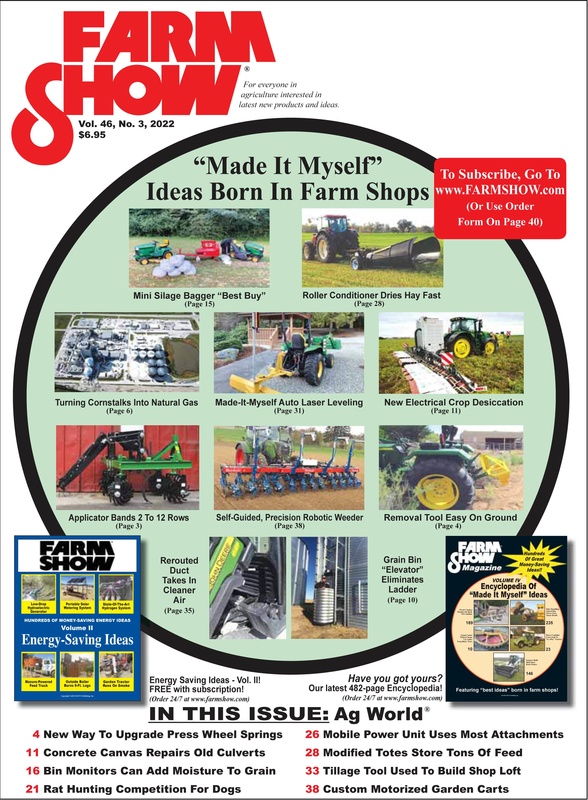 FARM SHOW Magazine got it's start in 1977 when founder Harold Johnson quit his job as editor of Farm Industry News to launch a first-of-its-kind publication without advertising. We currently have more than 300,000 readers in the U.S. and Canada. Our editors have more than 150 years of experience between them, reporting on new products and ideas. FARM SHOW focuses on "Made It Myself" inventions born in farm shops as well as latest new commercial products. 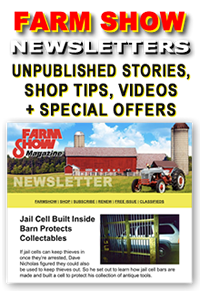 Our editors travel to all the big farm shows in the U.S., Canada, and around the world to find new ideas and inventions which we deliver to readers in each bi-monthly issue. We also publish many ideas sent to us by readers. 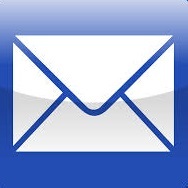 You can email your ideas to editor@farmshow.com. 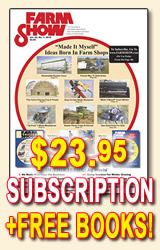 Since we don't carry advertising in FARM SHOW, we depend on subscriptions for all of our support. That's very different from most other farm magazines, which are totally advertising supported, and full of ads on every page. If you farm enough land, those magazines are probably already being sent to you free of charge. Since FARM SHOW charges for subscriptions, we work very hard to find stories that are useful to readers. ALWAYS 100% FREE to Buy & Sell! 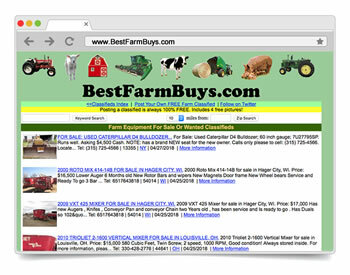 FREE Online Classified Ads site for BUYING & SELLING of Your NEW or USED Farm Equipment & Agriculture related items. Founded in 1999 as one of the first free online classified ad sites for farmers and ranchers. It's owned by the publishers of FARM SHOW Magazine and supported by display ads that run on the site. There's no charge to run an ad (for 90 days) and you can include up to 4 photos with each ad. Free Online Classifieds Ads site geared exclusively for BUYING & SELLING of Antique Farm Equipment, Collectible Barn-Finds & Ag-related rusty gold. 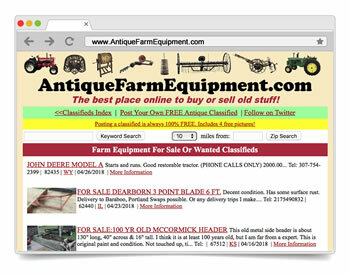 Launched in 2006, was the first free online classified ad sites geared exclusively to antique farm equipment. It's owned by the publishers of FARM SHOW Magazine and supported by display ads that run on the site. There's no charge to run an ad (for 90 days) and you can include up to 4 photos with each ad. Machinery advertised must be antique.